Zeo and Eyez bring us a heavy collaborative track, fully representing the Midlands, with Zeo from Wolverhampton and Eyez from Derby. 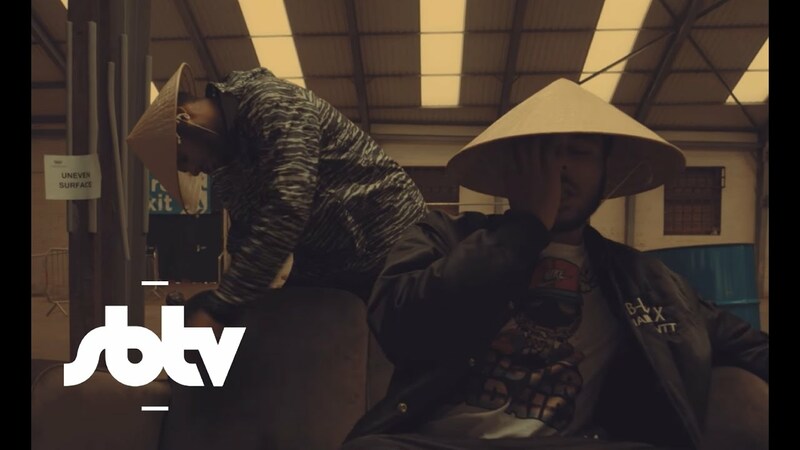 The Asian influenced bouncy beat produced by Zeo allows Zeo and Eyez to flow superbly with their dexterous lyrics about people who aren’t true to themselves. The video directed by Kyle Shox Brown enhances the Japanese style theme. Zeo and Eyez have both been putting in work with Zeo previously working with some of Grime’s heavy hitters including established artist and producers such as JME (BBK), DJ Q (BBC Radio 1Xtra), Trilla, Bassboy and TRC, amassing national radio support and online coverage from gatekeepers such as SBTV, GRM Daily and RWD Magazine. Whilst this year Eyez released his all star mixtape ‘Mind The Gap’ with a Midlands Vs. London cypher on it from Eyez, Mez & Kamakaze Vs. AJ Tracey, Dave & Jammz which gained support from Fact Mag, Complex, RWD and more. He was the Derby captain of the Red Bull Grime-A-Side team who won the clash this year against 7 other cities from the UK. 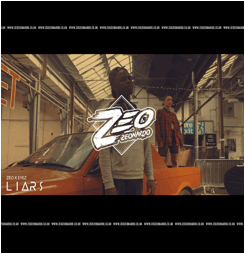 Zeo and Eyez prove that Midlands Grime is definitely on the map with their new track ‘Liars’.